Like it or not, the cost of living is pretty high these days and it’s going to continue to go up each year. That means that most people could stand to save a bit on items or incidental costs that they incur every day. Everyone has their favorite brand of something and it’s important to understand that having a preference is ok. Unfortunately, the easiest way to save money is to shop generic. 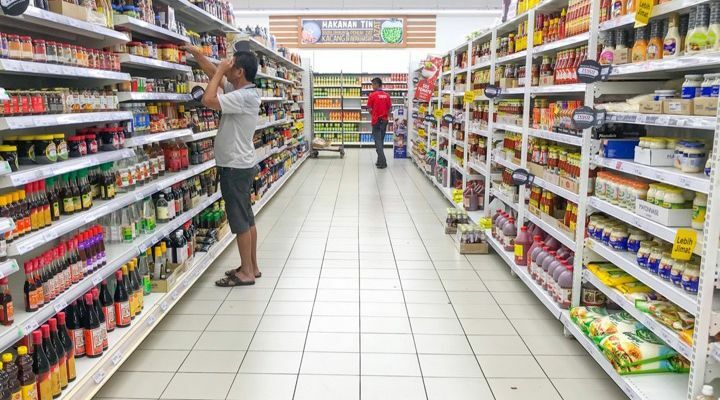 Store brands are almost always cheaper than name brands. And studies show that if you bought all store brand for a year, you could save a family of four more than $1,100 per year. 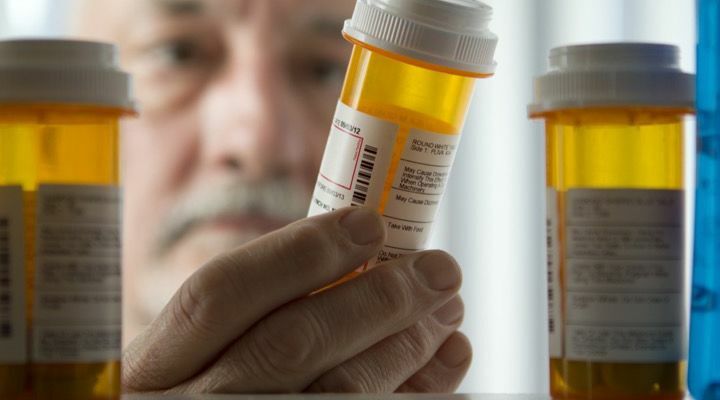 Economists have always said that buying in bulk is the best way to save money, but did you know that Membership warehouse stores like Bj’s and Costco also have good prices on prescription drugs. The best part is because access to drugs is federally regulated, you don’t even have to be a member to take advantage of the savings. There are dozens of money-saving Smartphone apps out there and since everyone has a smartphone these days, it’s silly not to take advantage of them. Ibotta and Checkout 51 can give you cash rebates on grocery store purchases if you scan the receipts after you shop. This can save about $5 a week, and that adds up quick. 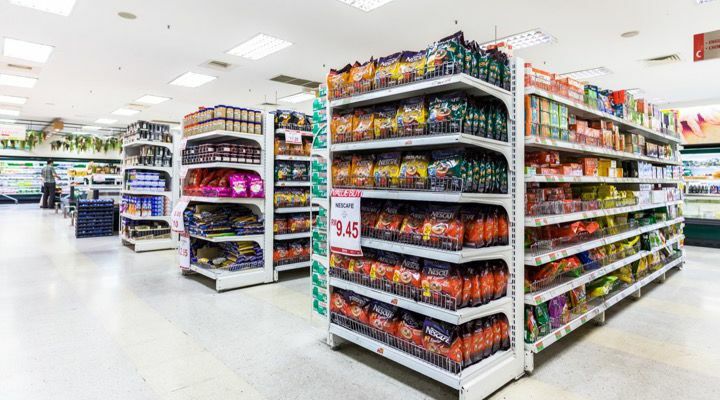 Many of us head to the grocery store to just “pick up a few things” and end up leaving with a cartload of unnecessary rations. A good way to avoid this is to literally pick up the items you need and carry them without the use of a shopping cart or basket. Forcing yourself to carry the items means you won’t have room to grab stuff you really don’t need. If you tend to buy your pre=bagged groceries, apples, onions, potatoes, etc. in large 10-lb bags, always weigh them first. 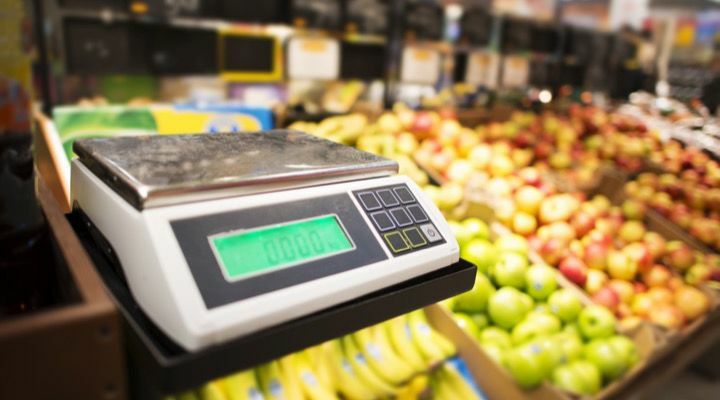 Even though the bag is labeled 10 pounds, it may actually weigh more, and the determined will often be able to get an extra piece of produce out of the deal if they take the time to compare. 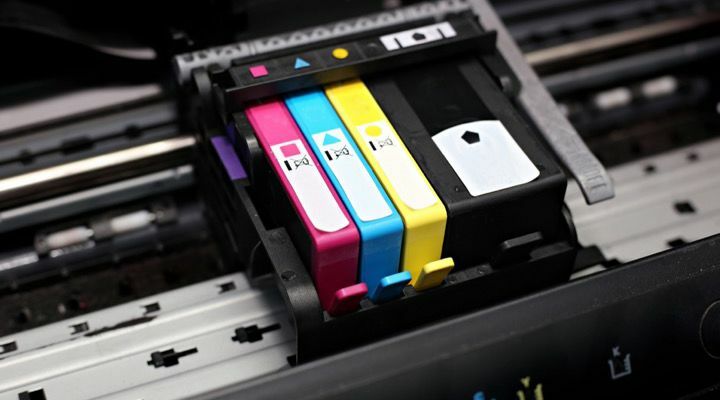 Ink cartridges are one of the biggest scams out there. They often register as empty when there is quite a bit left. That way, you just go out and buy another expensive cartridge. There isn’t much that you can do about the system, but you can get a bit more of your black ink by changing the text of a document to dark blue or print in Garamond font, which uses less ink. 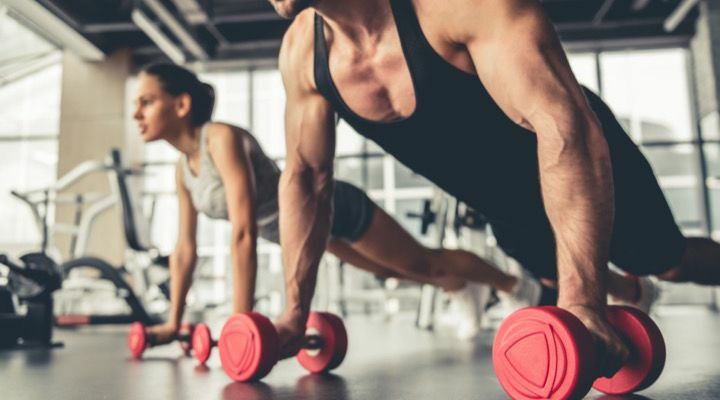 Did you know that many health insurance plans actually offer reimbursements on gym memberships? It makes sense if you think about it, it’s in the insurance company’s best interests for you to be healthy; less for them to pay for. UnitedHealthcare, for example, has plans that will reimburse for up to $240 per year in gym costs. 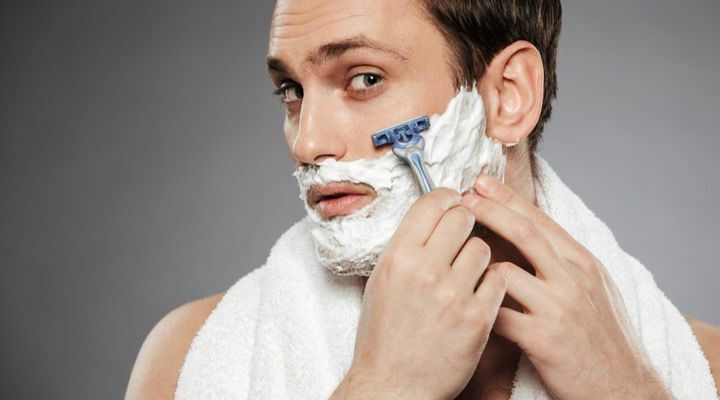 There’s no need to spend extra money on all sorts of expensive shaving creams. Instead, do things the old-fashioned way by lathering up with a bar of soap and a bristle brush from that shaving kit you got for Christmas. It’s one of the cheapest, most satisfying shaves you can get and at half the price. Electricity isn’t cheap and those of us who own a home know this all too well. 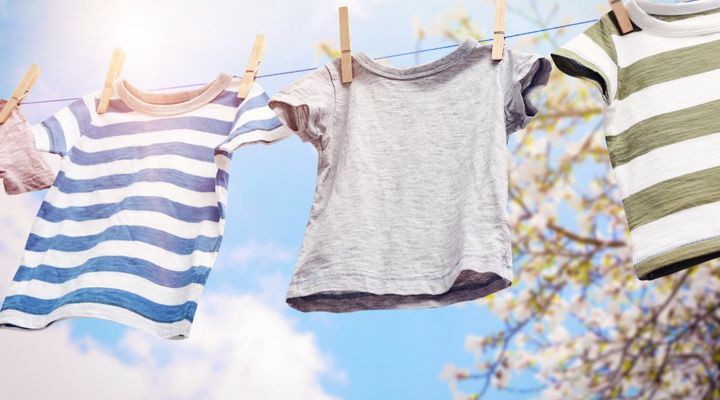 One of the best ways to save upwards of $200 a year is to take advantage of the warmer months and dry your clothes on an old fashioned clothesline. This will also make your clothes last much longer than tumbling them inside a hot metal drum. If you don’t live in a place where you can dry your garments on clotheslines, it’s important to keep your electric dryer working in perfect condition. 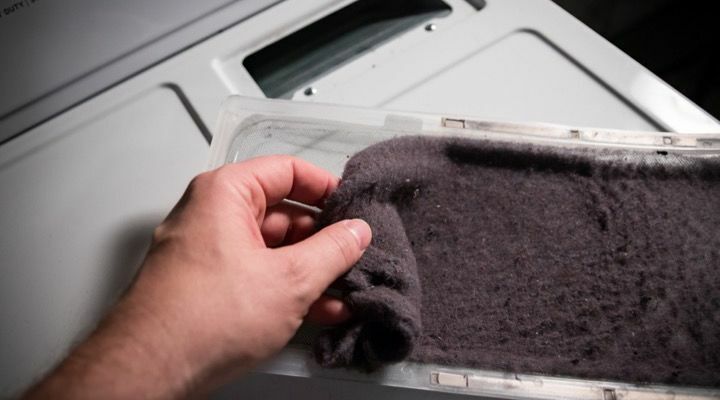 Repairs and replacements can cost hundreds of dollars and the easiest way to prevent this is to keep the dryer vent clean and clear of dust, fluff, lint, and blockages. Regular maintenance will also save on electricity and prevent fires. This money-saving tip also happens to be a pretty interesting factoid as well. 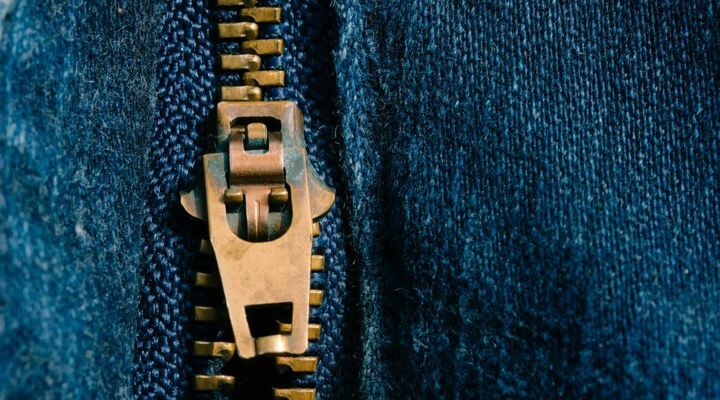 Ever get a hair or skin caught in zipper teeth? Well those little metal teeth are miniature chainsaws for your clothes too and can rip and tear at other clothes while they’re jumping around in the drier. Always remember to zip up jeans or other pants before washing and drying. 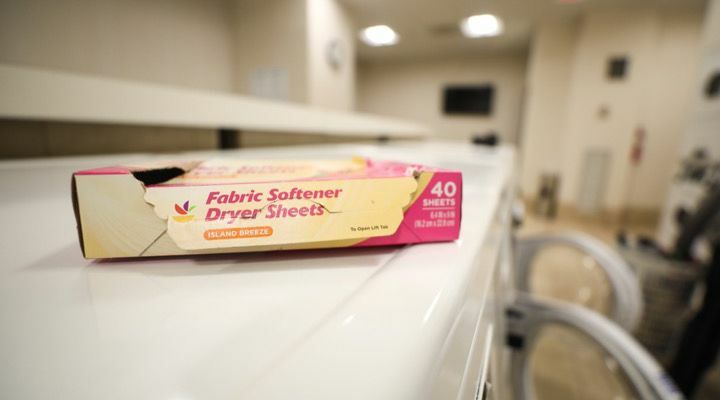 Dryer sheets can not only be expensive on their own, but some of them can be destructive inside modern dryers. Be sure to check if your specific model has specific dryer sheets, first of all. Second of all, just forget them entirely by making your own “wool balls” out of old woolen yarn and a pair of worn-out pantyhose. 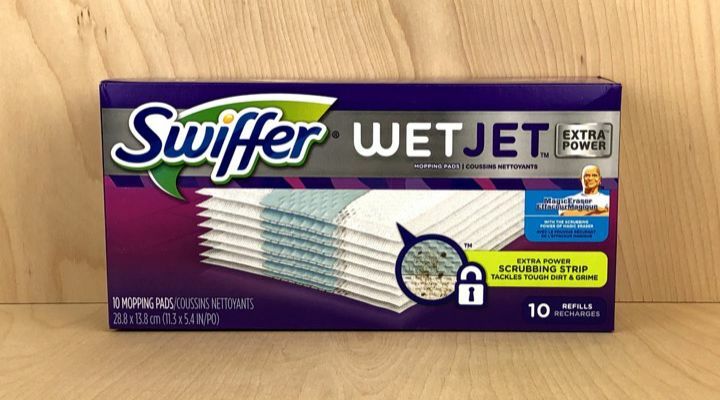 They help clothes dry faster and help them stay nice and soft. Swiffer Wet Jets are definitely more hygienic than using an old-fashioned mop, but the Swiffer brand cleaning fluid they sell is worth quite a bit more than your average bottle of “floor cleaner.” The best way to circumvent this cost is to remove the cap from the fluid canister and fill it with a cheaper, more concentrated cleaner mixed with water. Like electricity, water bills can add up. A small leak or a drip can result in thousands of unseen gallons, and a whole lot of money, going doing the drain every year. 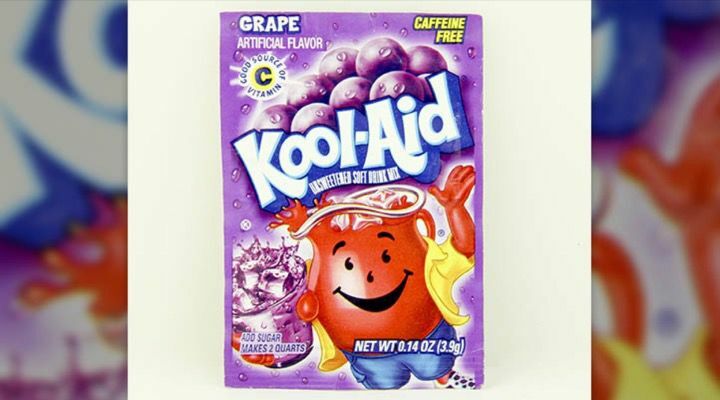 A good way to tell is to dump a package of grape Kool-Aid in your toilet tank and don’t flush it for an hour. If you see purple water in the bowl, you know you have a slow leak and should be able to fix it pretty easily. Razors are a necessary but overblown expense. 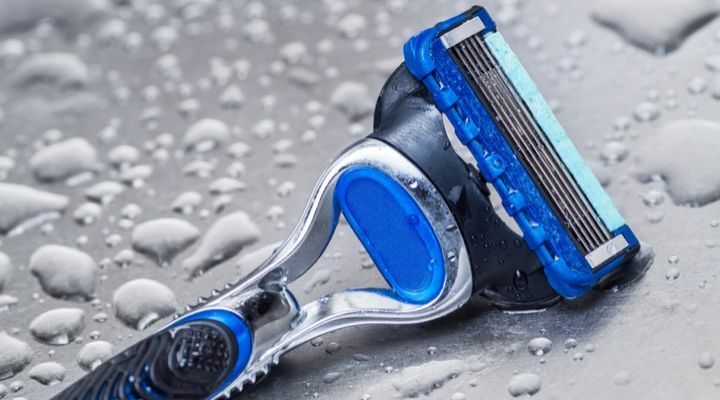 There are tons of options out there to get discount razors such as DollarShaveClub or buying them in bulk at places like Costco, but we have an even easier one that also happens to eliminate waste. If your multi-blade razor is starting to get dull, try pushing the blade against your thigh in a pair of blue jeans a few dozen times. It realigns and sharpens the blades, extending the blade’s life. 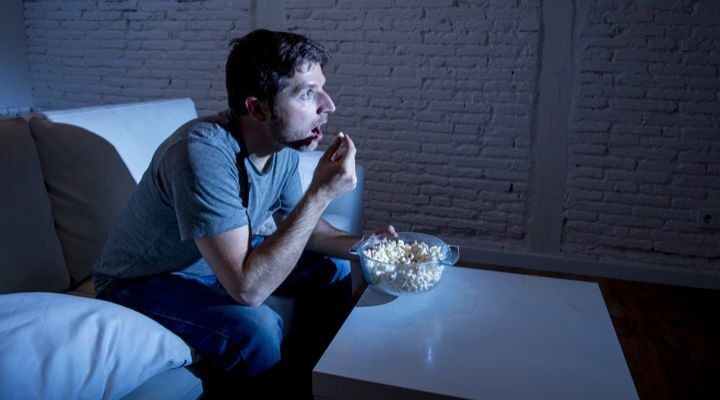 There are an awful lot of folks out there who are dealing with insomnia on a daily basis. It can affect every area of your life, but did you know that it can affect your wallet too? Electricity generally costs less when it’s used during the day, so if you adjust your sleep schedule to coincide better with daytime electrical usage, you’ll end up saving in the long run and you’ll feel better. 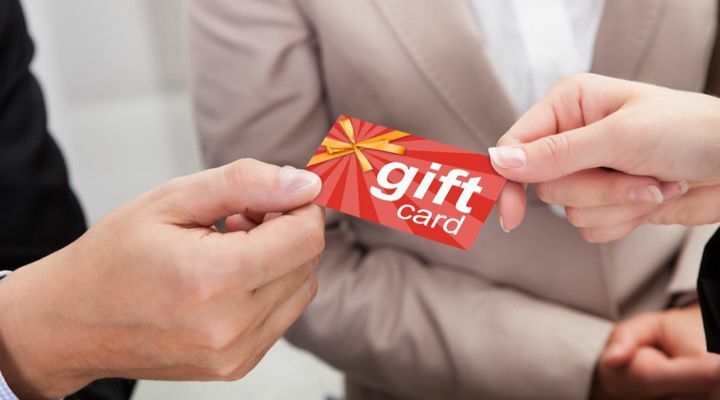 Some people argue that gift cards are the worst kind of gift simply because they pigeonhole you into shopping at a specific place. Still, they can be pretty useful, especially since there are a number of gift card exchange websites that sell discounted gift cards for everywhere from Best Buy to Home Depot for less than their remaining value. There are a lot of folks who swear that they save the most money by carrying around some amount of cash rather than credit cards. 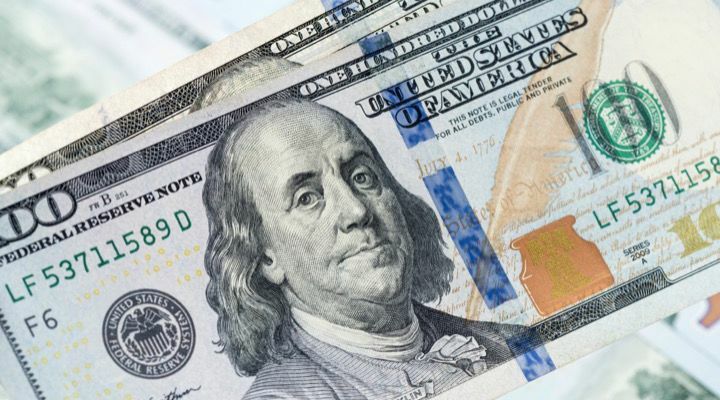 In fact, research shows that carrying larger bills like $50s or $100s, which tend to be harder to break, can stop you from making impulsive, often unnecessary purchases. 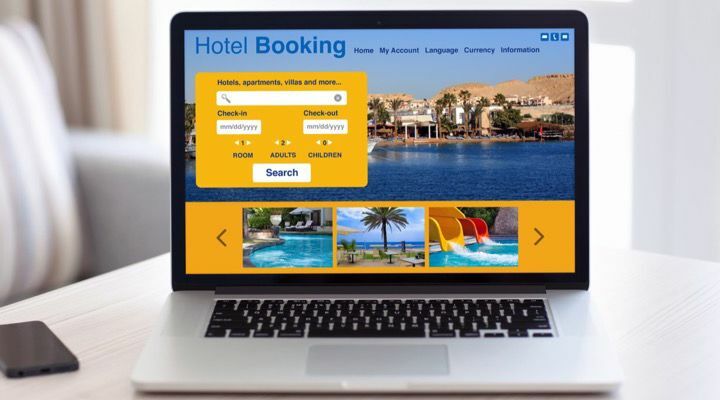 It’s nice to spring for the luxury package when staying at a hotel now and then, but this is about saving money, so we don’t expect you to pay for it. A good piece of advice is to never book luxury cars or hotels ahead of time, instead, reserve the standard and then politely ask for an upgrade when you get there. If they have something available, it usually works out for way less. Folks will tell you that it pays to get insurance coverage on rental cars, just in case. 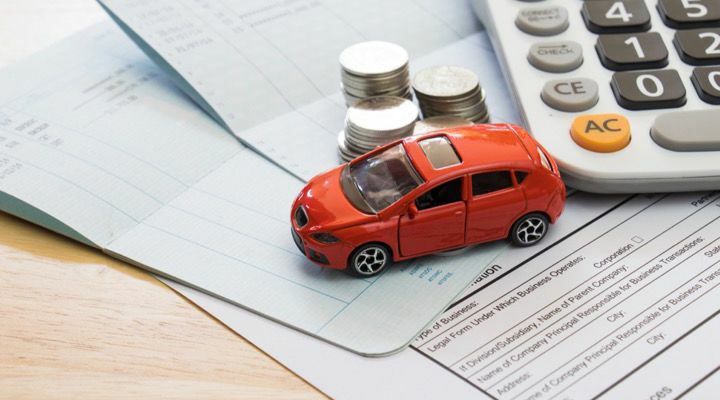 This is a pretty smart contingency for accidents, however, it’s important to know that a lot of private auto insurance policies and many major credit cards provide coverage for rental cars. These policies are usually much cheaper than the expensive offerings of the rental car company. Winter can get pretty cold in temperate parts of the U.S., especially in some parts of the Northeast. 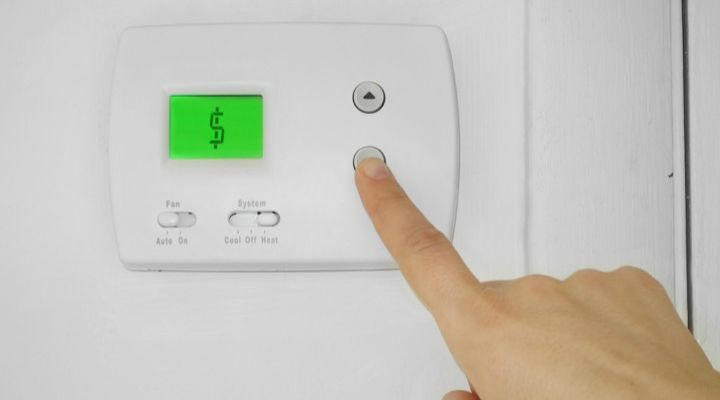 As such, heating bills can get pretty high during the winter months. One of the best ways to make sure that your heat remains in your home is to wrap your windows in bubble or plastic wrap. It’s easy and cheap and can save hundreds each winter. 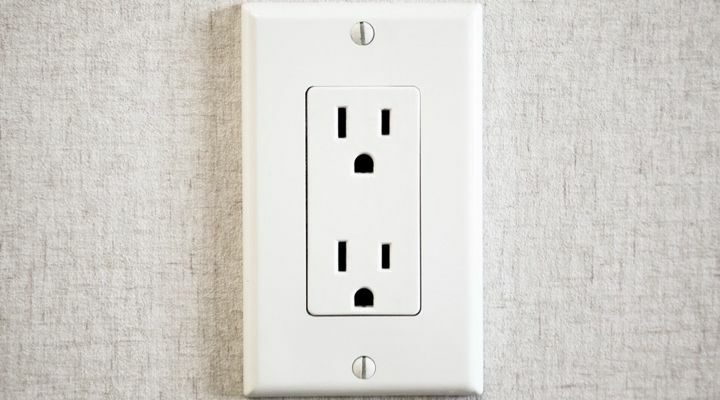 Even something as innocuous and commonplace as an electrical outlet can be a source of a consistent draft if not taken care off. Foam insulating gaskets are cheap, available, and easy to install. They’re an inexpensive way to get into the cracks that may be slowly bleeding your wallet dry. 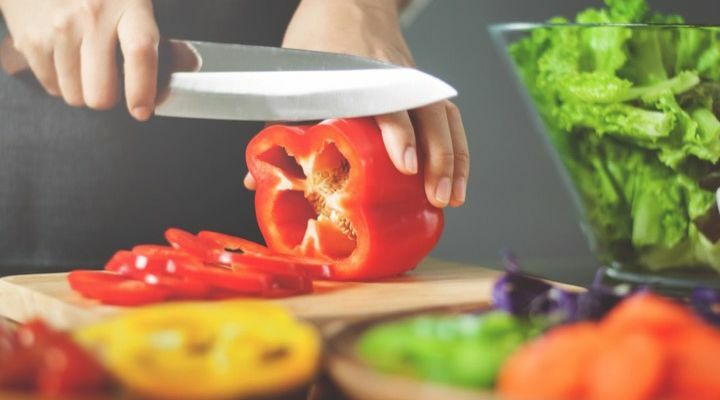 One of the most effective ways to save money is to cook more meals at home. 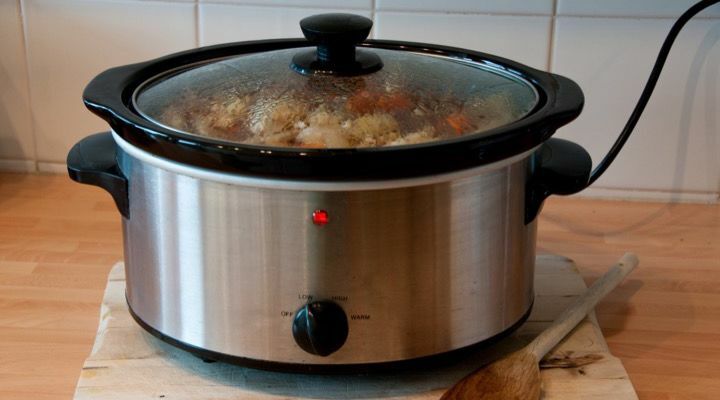 Slow cookers are a pretty effortless way to do this and can save you major money in the long run. But did you know that they are also great for acting as makeshift steam humidifiers in the winter? Just gill them with water, put them on, and set them on low, but make sure to turn them off before bed. If you like your tea, there’s a much better way to go about making it than sticking a whole copper kettle on the stove to boil. Heck, this method is even more cost-effective than microwaving a mug. 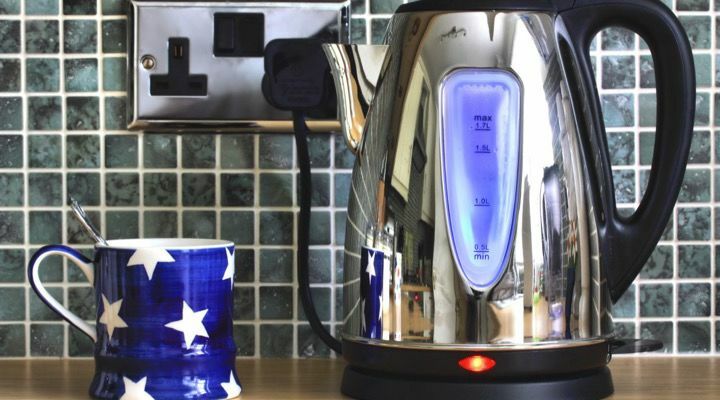 Electric tea kettles are portable, energy-efficient, and allow you to make a small amount of water into hot tea without waste or needless use of natural gas. Everyone could save more on their daily coffee. 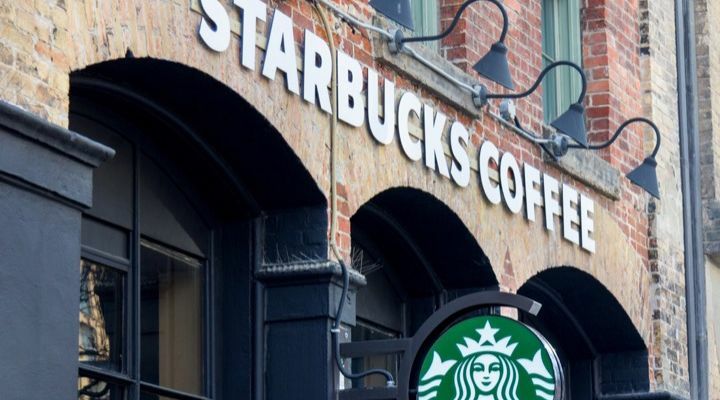 This hack involves ordering a grande Pike Place Roast (they’re best blend) at Starbucks in a Venti cup. Not only does it give you a bit more room to add milk and sugar without overfilling, it will also save you .35 cents a day, making that an annual savings of more than $125 a year. 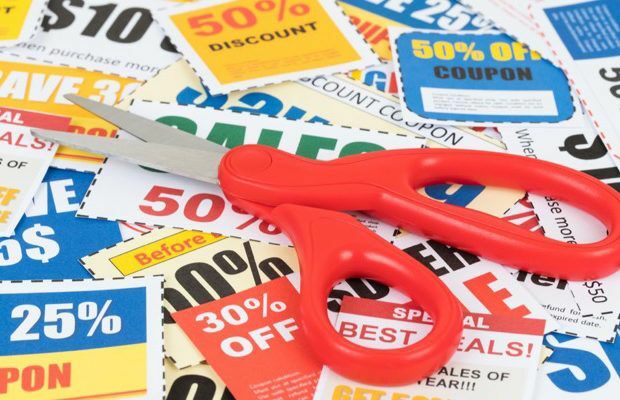 Retailers always try to offer their customers extended service plans on their products. 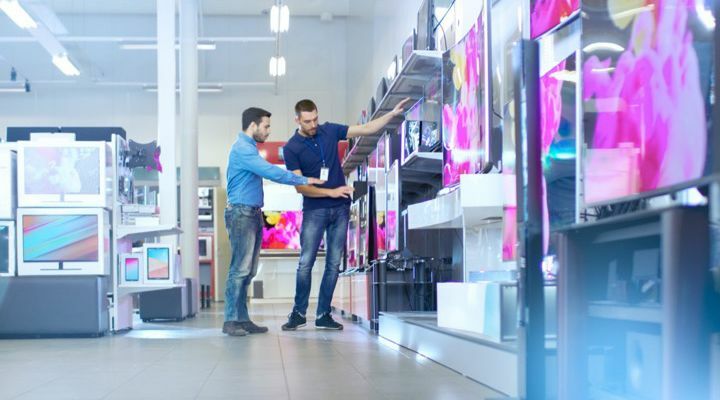 This is especially true of electronics and appliances, and while they do provide some measure of protection for most products, the vast majority are never used. Not only that, many clauses in these warranties actually exclude certain common problems. These days, the cheapest way to get fresh produce seems to be growing it yourself. That said, most people dedicate very little space towards their home vegetable gardens and far too much space to water-sucking lawns. 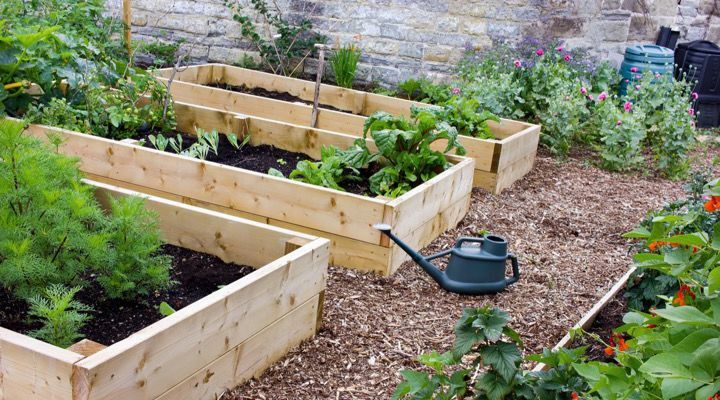 Replace laws with bigger gardens in raised boxes and you’ll be happy you did; and so will your grocery budget. Water conservation is important people, and sometimes it even pays us back. This may seem like a lot of work but it can save you a whole lot of money, so it’s worth it. 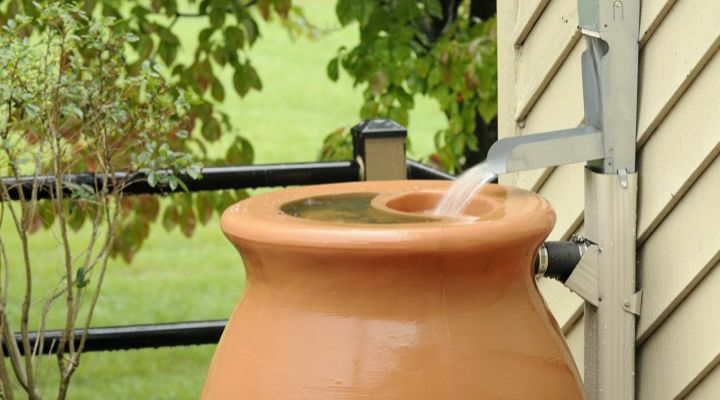 Installing a rain barrel near your garden can help provide free water to your lawn or garden while recycling water and saving on summer water bills. Home cooking is the real name of the savings game. This is especially true for the working folks out there who likely spend way too much money going out to lunch during the workday. 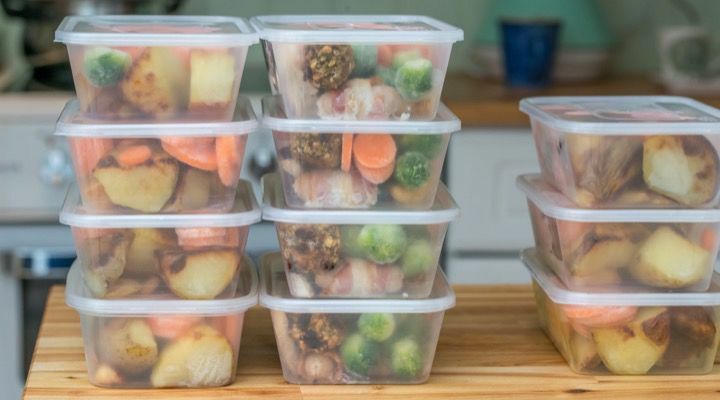 Instead, try meal prepping on a Sunday night and planning out your breakfasts and lunches ahead of time. You’ll notice the difference to your wallet and your waistline pretty quickly. Some of the lazier amongst us really appreciate that most grocery stores will shred, chop, and prep all your fruit and vegetables for you. Unfortunately, this time-saving methodology for the home chef does very little on the money-saving front. Instead, buy veggies whole and simply prep them while you food prep at the beginning of the week. 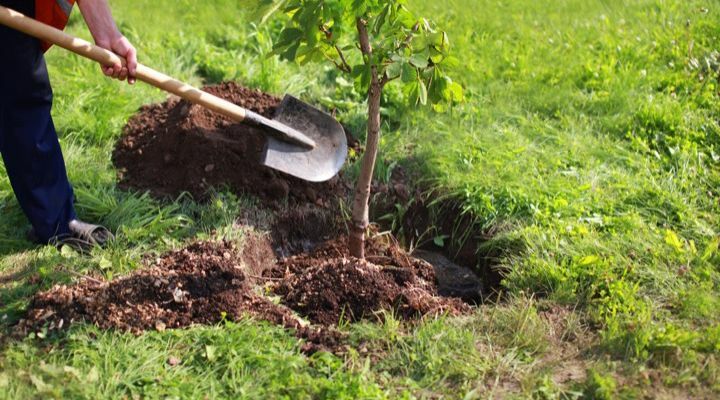 If you’ve already eschewed the lawn, planted a vegetable garden, and started collecting water, why not plant some trees? Additional trees and other decorative landscaping can increase the value of your home and plants that are carefully positioned can help either shade the house or act as windbreaks. This helps cut down on energy costs year-round and is good for the environment. Plus it looks nice. 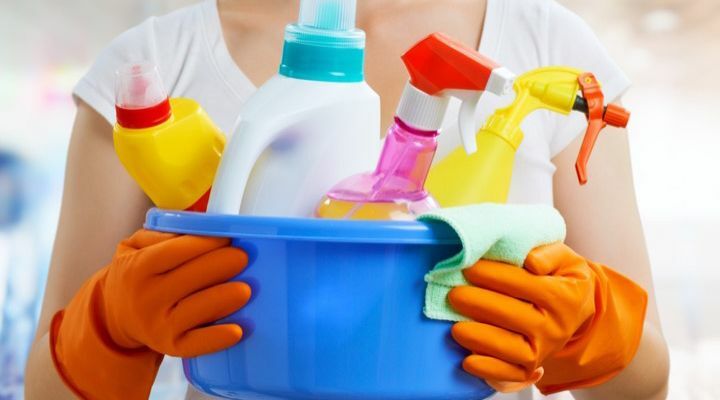 Household cleaners are expensive but a good way to avoid the hefty price tag associated with most commercially-available cleaners is to make your own. There are a ton of ideas on the Internet and most DIY cleaners are inexpensive, all-natural, and all-purpose. They can also be made of easy to find stuff like white vinegar and leftover citrus peels. The Internet is a wonderful tool and it’s changed the world in many ways, some negative, some positive. 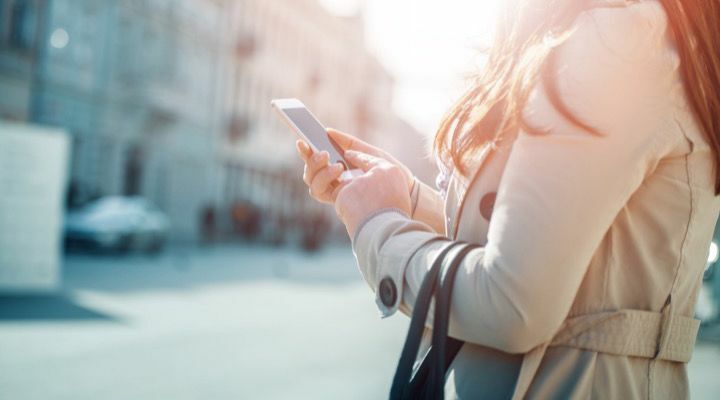 Shopping has become even easier and the fact that you can now do it anywhere from your phone means it’s even easier to overspend. It’s impossible to avoid, but you can minimize the damage by searching for specifically named products, rather than broad categories. 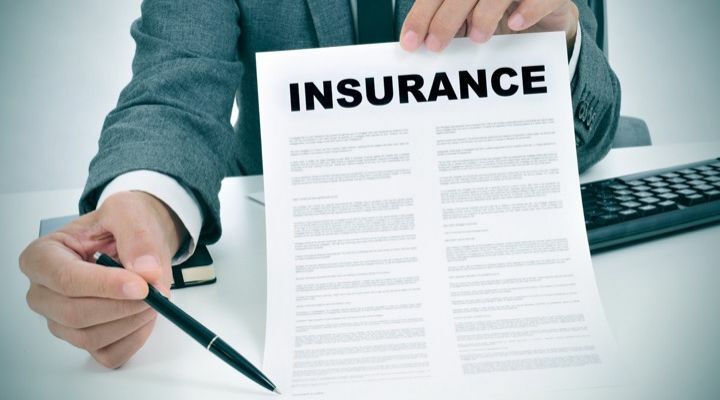 Insurance is a necessary evil, but that doesn’t mean it has to be expensive. It only takes a few minutes to call your car insurance and see if there are any ways they can save you money. One of the best ways is to ask them about discounts and defensive driving courses that might minimize your annual premium. 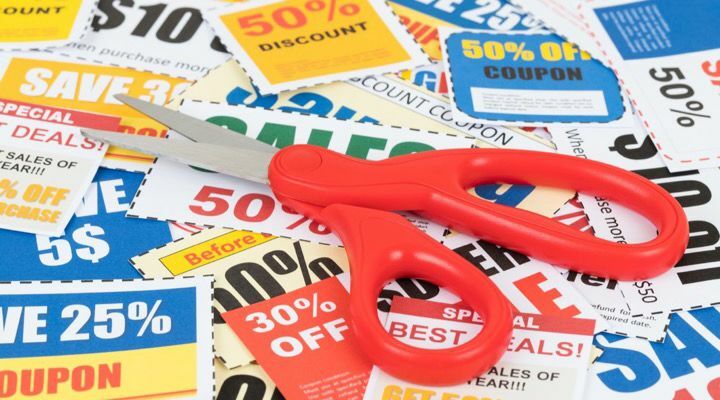 You don’t have to go to extremes with coupons but it’s pretty easy to save on just about everything these days if you know where to look. 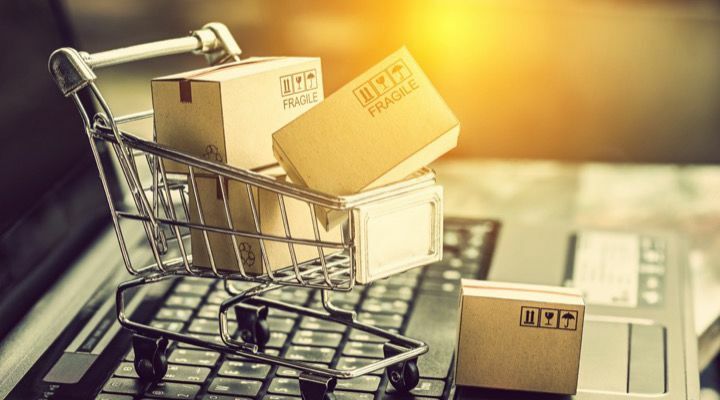 They are a great way to save on grocery and everyday items and some websites will even offer them on things like clothing, toys, games, or just about everything you can imagine. You just need to put in the effort to finding them. 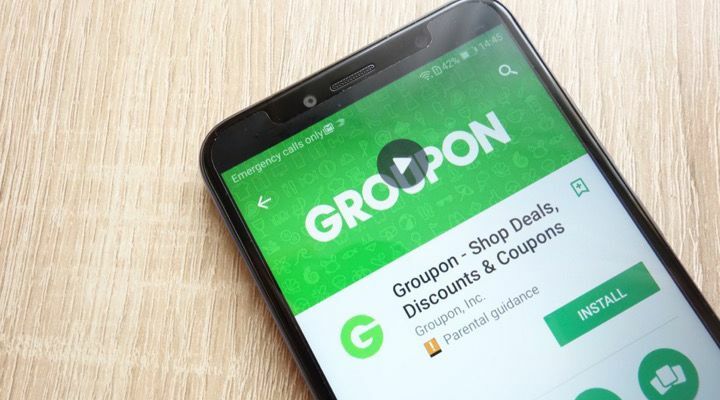 There are a number of companies like Groupon that offer consumers coupons for not only products but experiences as well. You can enjoy a paint night, see a play, or get some mail-order steaks all for a lower cost than you would have otherwise. Deal sites like these are a great way to save money and to splurge on an occasional night out the movies or inexpensive dinner. You don’t need to buy the best new designer brands right off the rack to be stylish. 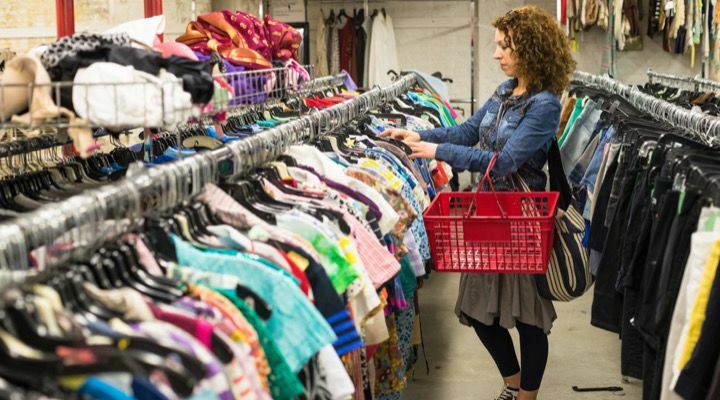 Some of the best-looking, best deals on clothing can be found either on Ebay or at your local thrift shop. Many folks would be surprised at how great the quality of these items are and all it takes is a run through the wash to make them good as new. If you drive, then chances are pretty good that you need some form of gasoline to drive your car. 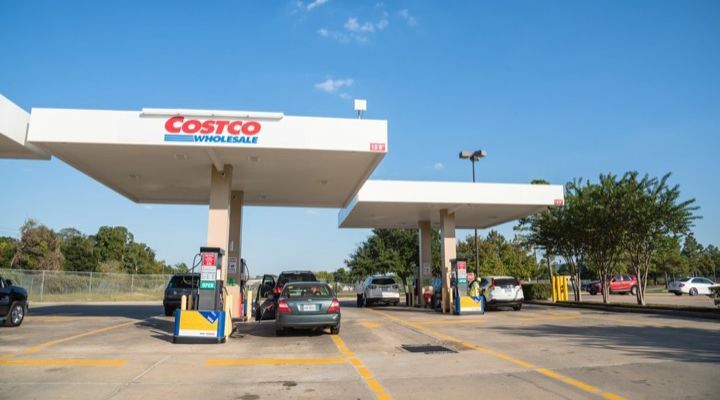 For those that do a lot of commuting, look into gas deals from grocery stores or big box places like Costco. They sometimes partner with gas stations and will give discounts or credits for gas for every hundred dollars you spend in their stores. Every appliance gets old and those made in the last two decades seem to get old a lot faster than classic models. 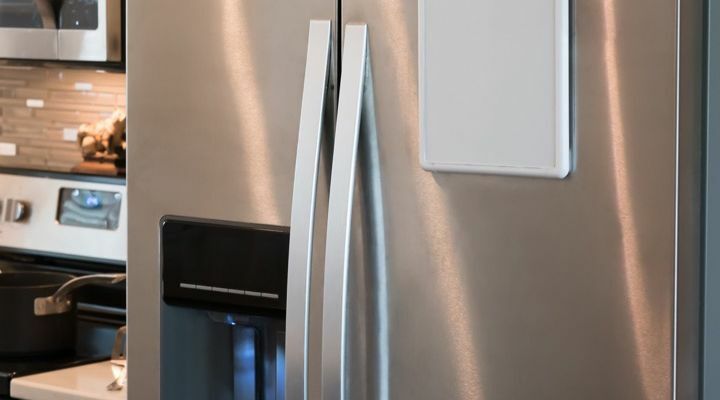 Refrigerators and freezers are particular culprits in this area. Seals around their doors wear out easily and should be replaced periodically to avoid energy loss. Keep an eye for leaks and fix them when you can, it’ll save you a bundle. 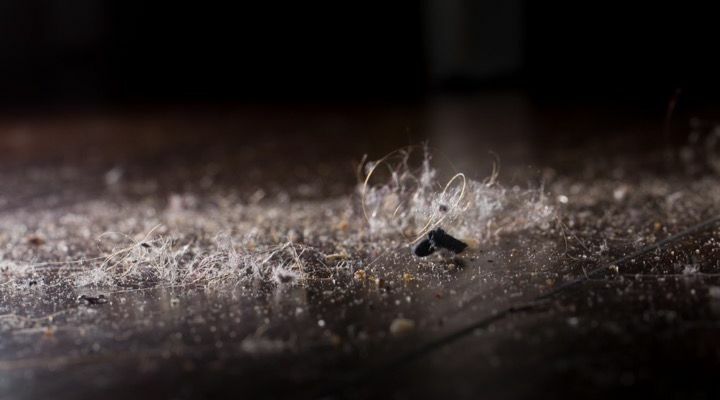 It may seem like the type of thing you do anyway, especially if you’re a neat freak, but another good way to ensure a working, energy-efficient refrigerator, is to vacuum out the dust bunnies that dwell beneath it. The same is true for any other large appliance. This will help them run more efficiently and help keep things tidier as well.